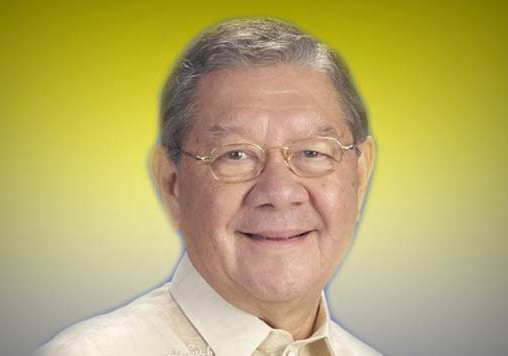 Message from Speaker Feliciano R. Belmonte Jr. The following is the message from Speaker of the House of Representatives Feliciano Belmonte Jr. to the Autism Society Philippines for the 20th National Autism Consciousness Week. I join the Autism Society of the Philippines and the 1.2 million Filipinos with autism and their families in celebrating the Philippines National Autism Consciousness Week. The inspiration we draw from various initiatives that promote integration of people with autism (PWAs) enables leaders in the government and private sector alike to take into consideration the distinct needs of PWAs in policy making and programs we espouse. We make sure that they are afforded their civil rights and the protection mandated by the laws of our land. We share the commitment to give them human dignity and equality in economic opportunities which they rightfully deserve. As we march towards the renewal of this collective aspiration, I call on various sectors of society to do their share in making our communities more adaptive and sensitive to the distinct interests of PWAs. Congratulations to the ASP and may you continue to be the champion of PWAs in advancing their welfare.